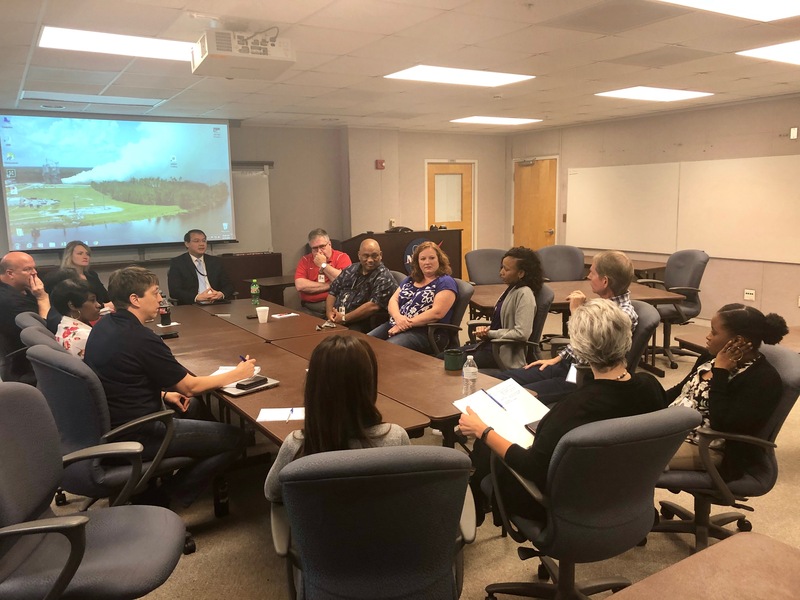 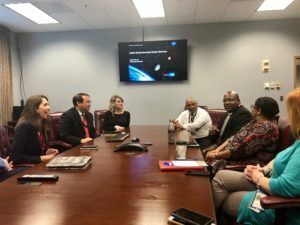 On Nov. 8-9, 2018, Steve Shih, NASA’s Associate Administrator for Diversity and Equal Opportunity, visited the NASA Shared Services Center (NSSC) to engage NSSC leaders (including NSSC Executive Director Anita Harrell and EEO Director Katrina Emery) and personnel on Diversity & Inclusion and Equal Employment Opportunity. During his visit, Steve delivered anti-harassment training to the NSSC workforce. Next Next post: Happy Thanksgiving, from NASA’s Office of Diversity and Equal Opportunity!